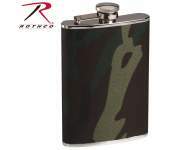 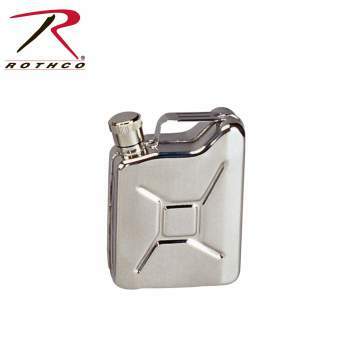 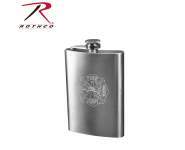 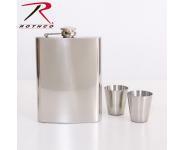 Rothco’s Stainless Steel Jerry Can Flask is an excellent replica of a G.I. 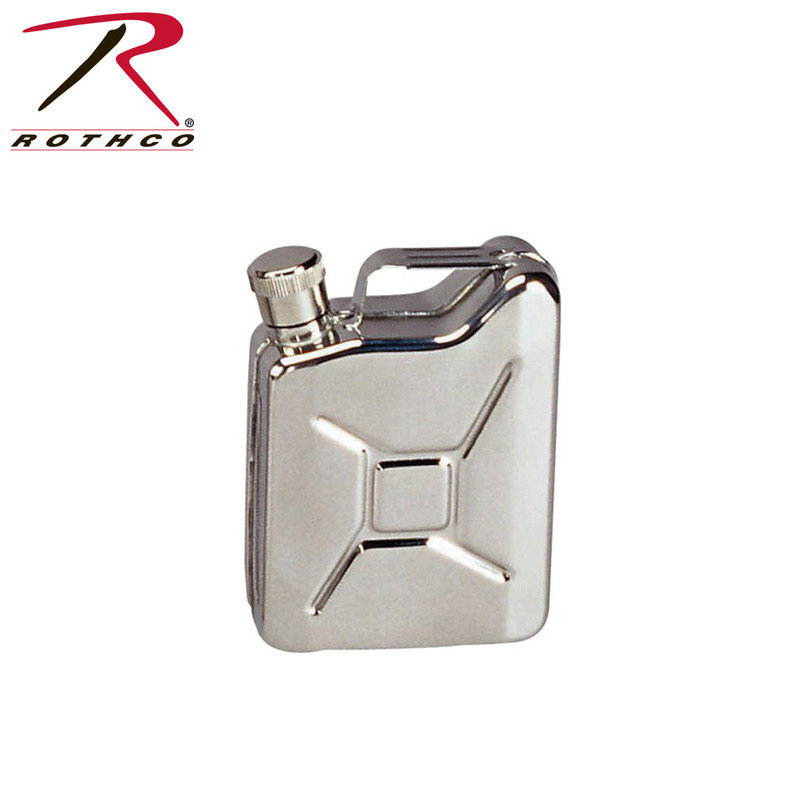 gas can and is made of long lasting stainless steel, holding up to 6 oz of liquid. 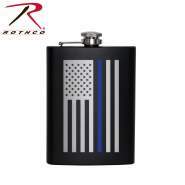 This unique flask makes for a great novelty gift idea.